It's an open secret these days, that experiments with form factors are very welcome by customers. Especially since the trend with miniITX gaming PC's started to take off, more and more case manufacturers start showing new conpects. 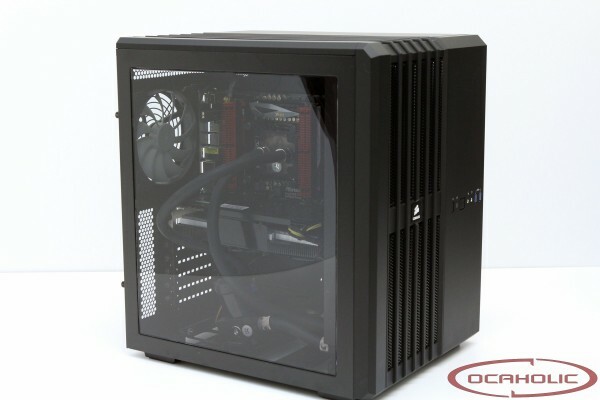 With their Carbide Series Air 540 Corsair is fueling the concept of cube cases with some more innovation and they present an enclosure which offers a lot of interior space as well as features, that make the heart of a modder beat faster. On the following pages we will show you the strengths and weaknesses of the Corsair Carbide Series Air 540.